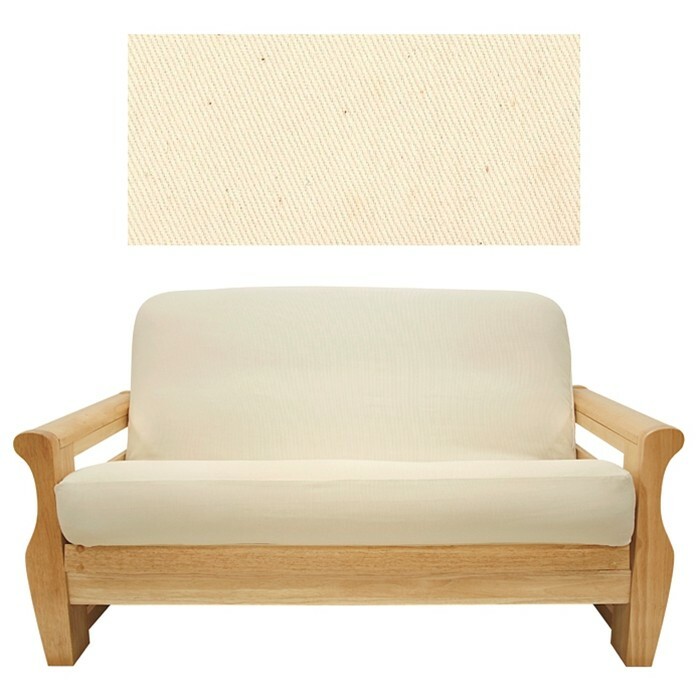 Solid Natural Futon Cover - Buy from Manufacturer and Save. This slipcover compliments an assortment of adorning styles & seasonal decorating with it throughout your home is fun and easy. 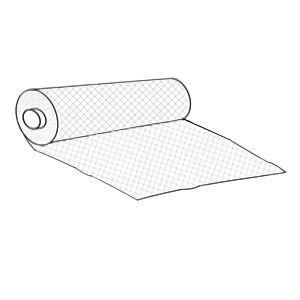 It is durable and simple to care for, 50% cotton, 50% polyester and machine washable. For immaculate outcomes you may coordinate this solid slipcover with a variety of other solids, floral, plaids, and stripes. 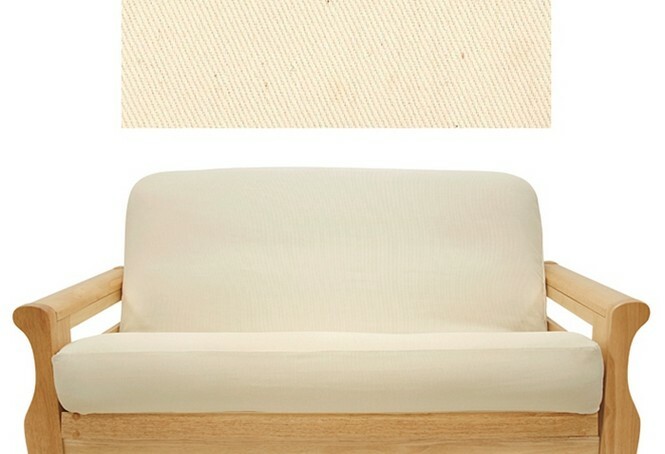 Natural futon cover is crafted from upholstery grade duck and will last the test of time. 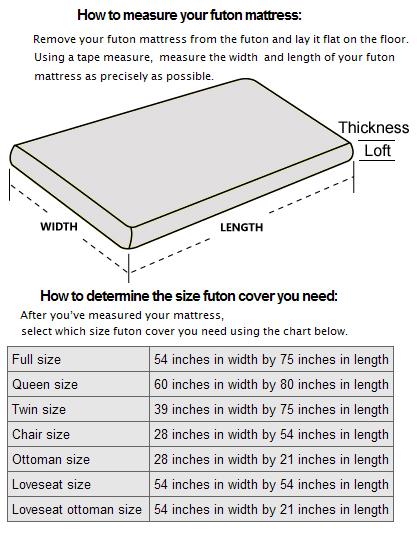 Made to fit Full size futon mattress measuring 54 inches wide, 75 inches long and up to 8 inches thick. Futon cover features 3 sided, concealed zipper construction.Set includes1 Full futon cover, 2 Square Pillows and 2 Bolster Pillows. Made to fit Twin size futon mattress measuring 39 inches wide, 75 inches long and up to 8 inches thick. 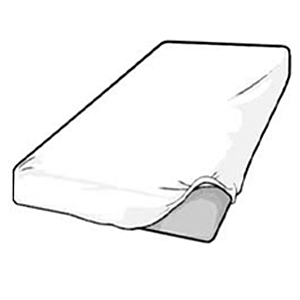 Futon cover features 3 sided, concealed zipper construction. Made in USA. Made to fit Queen size futon mattresses measuring 60 inches wide, 80 inches long and up to 8 inches thick. Futon cover features 3 sided, concealed zipper construction. Made to fit Queen size futon mattress measuring 60 inches wide, 80 inches long and up to 8 inches thick. Futon cover features 3 sided, concealed zipper construction.Set includes1 Full futon cover, 2 Square Pillows and 2 Neck rolls. Made for Loveseat size futon mattress. Measuring 54 inches wide and 54 inches long. This cover is used for the seat and back of futon frame These futon covers feature 3 sided, concealed zipper construction and fit futon cushions up 8 inches thick. Made for futon mattress measuring 21 inches long and 54 inches wide. This futon cover is used for ottoman portion or extension piece of loveseat cushion. This futon cover features 3 sided, concealed zipper construction and fit futon cushions up 8 inches thick. 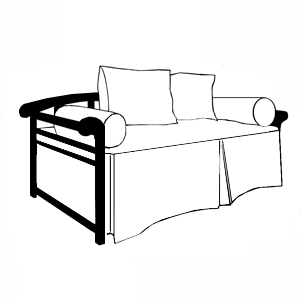 Made to fit Chair size futon mattress measuring 28 inches wide, 54 inches long and up to 8 inches thick. Futon cover features 3 sided, concealed zipper construction. Made in USA. 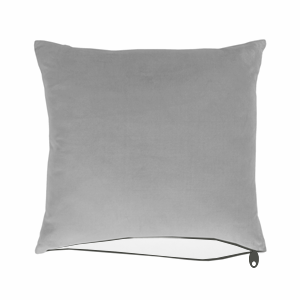 Made to fit Ottoman size futon cushion measuring 21 inches wide, 28 inches long and up to 8 inches thick. Futon cover features 3 sided, concealed zipper construction. Made in USA. Futonstogo.com has no control or access to the content in these customer reviews. 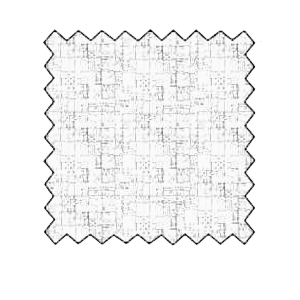 "Great quality twill cover. This was for a futon I use daily. The material and zipper are very sturdy."